The lads prepare to fight the good fight. The model is a replica of the British Centurion Bridgelayer – a modified tank designed to allow mechanized units to readily cross rivers and similar obstacles in European battlefields. While the genuine article relied on hydraulics, the RC version takes a different tack. [hawkeye3guns] built custom linear actuators out of motors, gears, and brass to deploy the bridge. The build shows other smart techniques of the enterprising modeler. Rather than start from scratch, the Centurion is built on a modified KV tank hull. After the modifications were complete, the tank received a lick of paint in the requisite British Army green. The final result is rather impressive. It goes to show what can be achieved with some off-the-shelf parts and ingenuity. We’ve seen other impressive RC tanks before – like this French build with a homebrew targeting computer. [Roni] says he’s still working on perfecting the word to music mapping, so the results shown in the video after the break are still a bit rough. But even in these early stages there’s no denying this is an exceptionally unique project, and we’re excited to see where it goes from here. Inside the classy looking 3D printed enclosure is a Raspberry Pi, an OLED display, and the button and switch which make up the extent of the device’s controls. 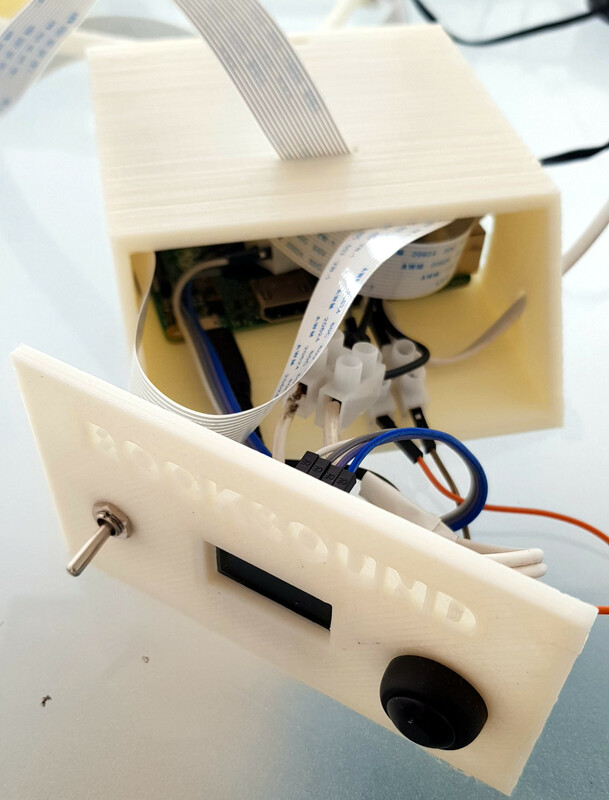 At the end of the arm is a standard Raspberry Pi Camera module, which gives the BookSound a bird’s eye view of the book to be songified. To turn your favorite book into electronic beats, simply open it up, put it under the gaze of BookSound, and press the button on the front. 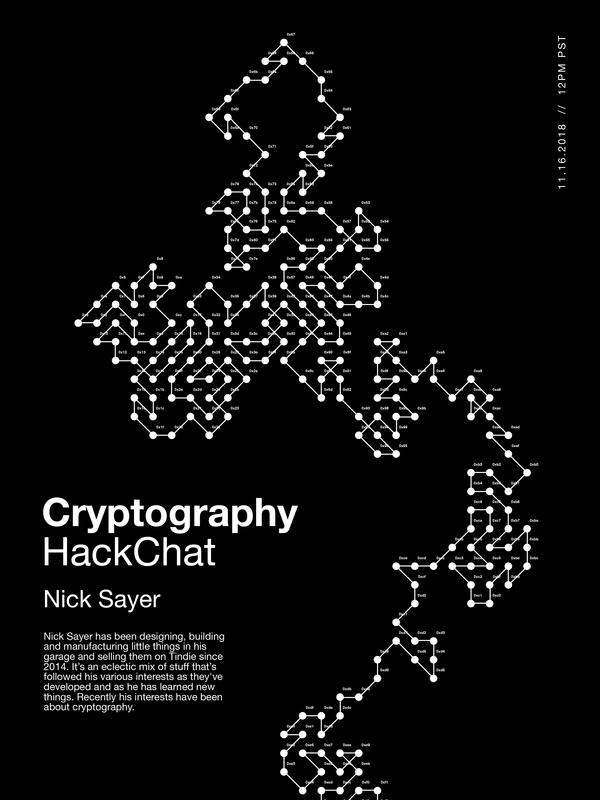 Because the Raspberry Pi isn’t exactly a powerhouse, it takes about two minutes for it to scan the page, perform optical character recognition (OCR), and compose the track before you start to hear anything. If you’re wondering what the secret sauce is to turn words into music, [Roni] isn’t ready to share his source code just yet. But he was able to give us a few high-level explanations of what’s going on inside BookSound. For example, to generate the song’s BPM, the software will count how many words per paragraph are on the page: so a book with shorter paragraphs will consequently have a faster tempo to match the speed at which the author is moving through ideas. Similarly, drum kicks are generated based on the number of syllables in each paragraph. In the future, he’s looking at adding “lyrics” by running commonly used words on the page through a text to speech engine and inserting them into the beat. We’ve seen practical applications of OCR on the Raspberry Pi in the past and even similar looking book scanning arrangements. But nothing quite like BookSound before, which at this point, is really saying something.